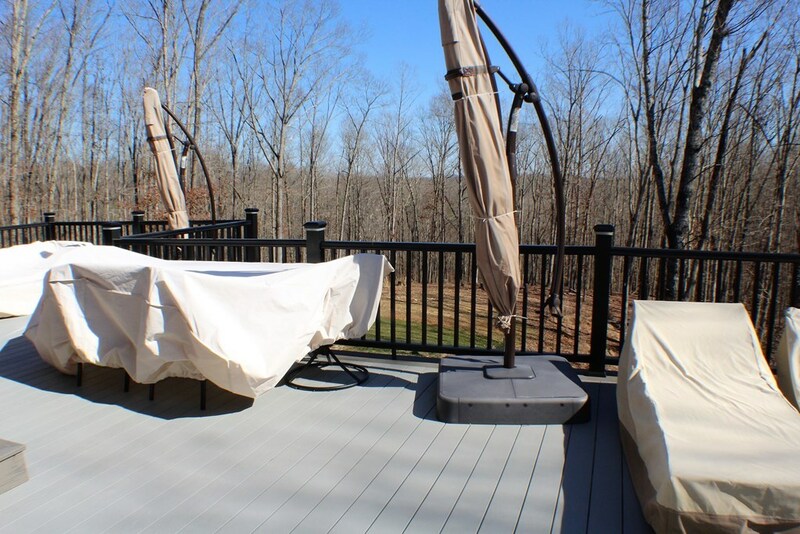 Pay attention to the details: new deck added by the owner, new flooring added in the garage, new paint as well in different areas of the home. Very well maintained. 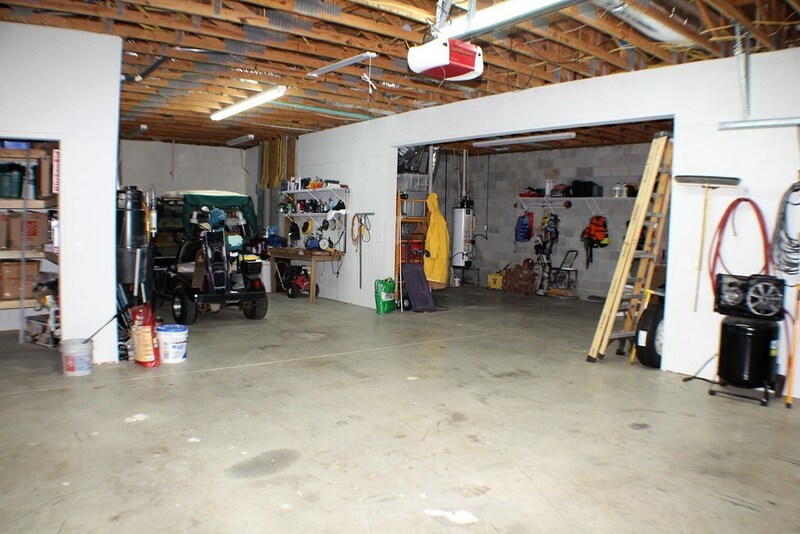 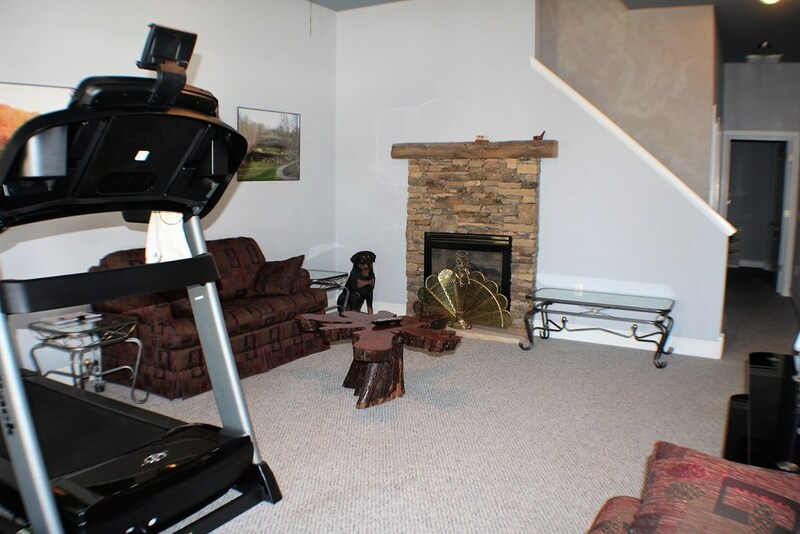 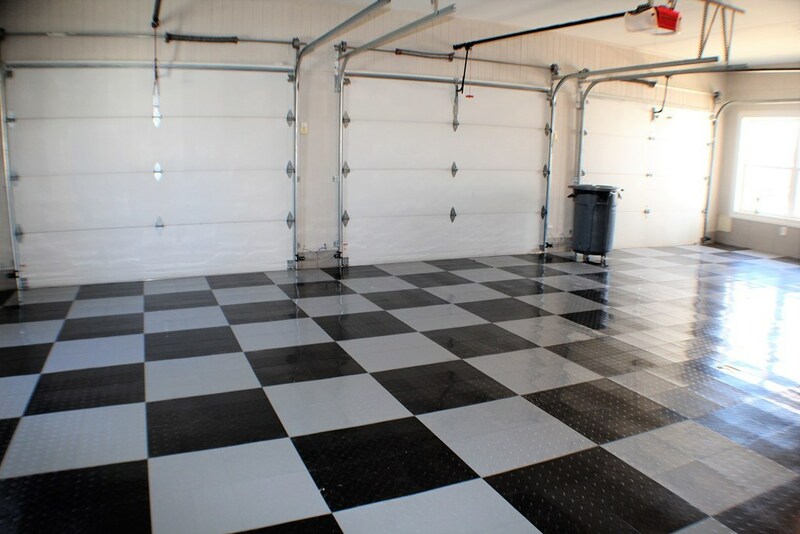 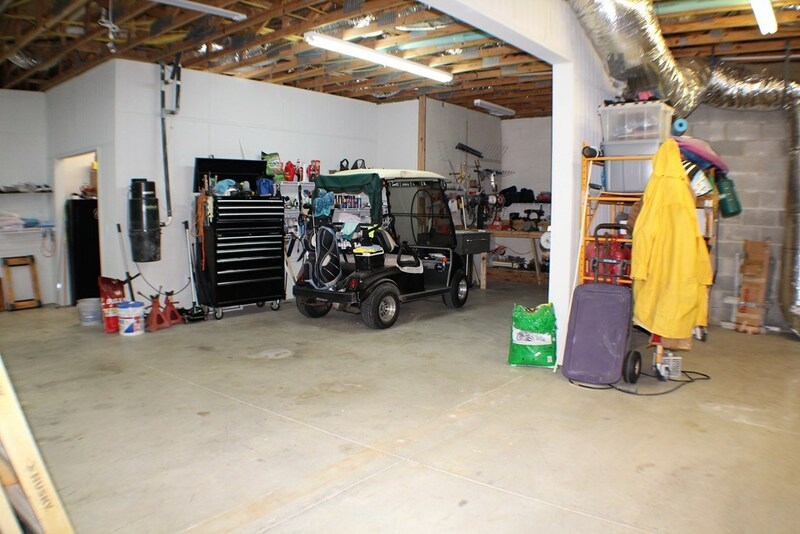 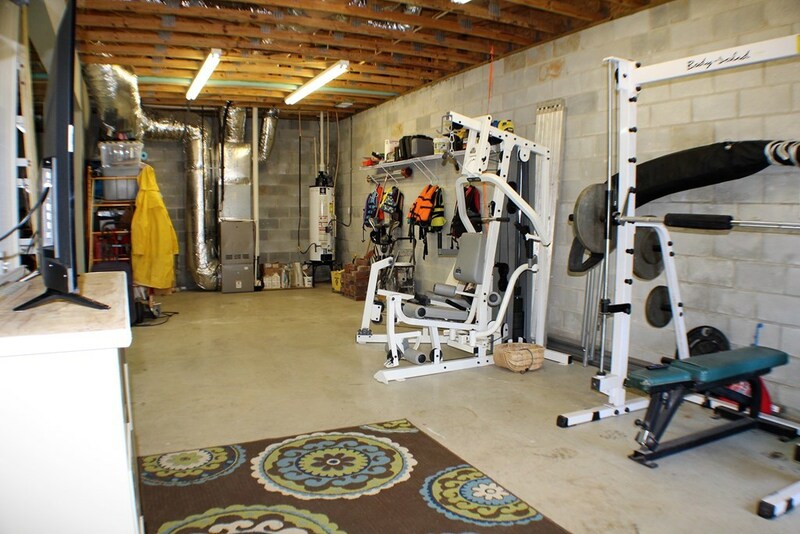 3car garage on main level & 1car in bsmt w/ golf cart storage as well. 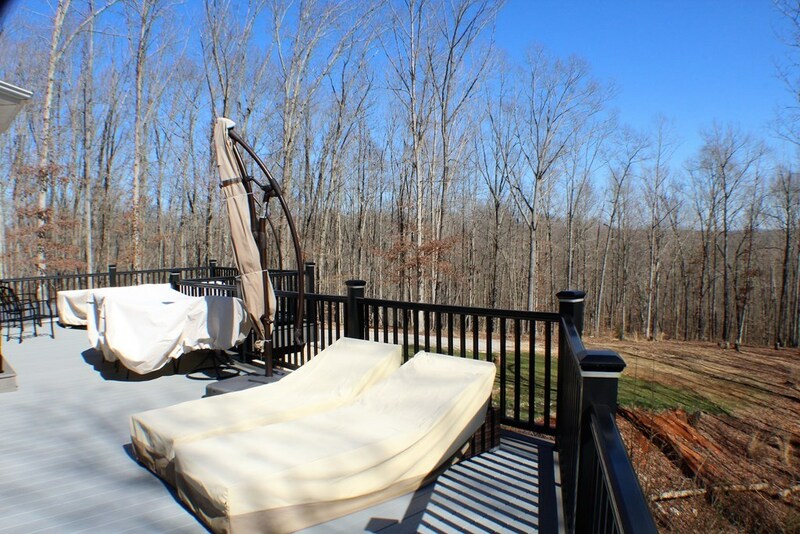 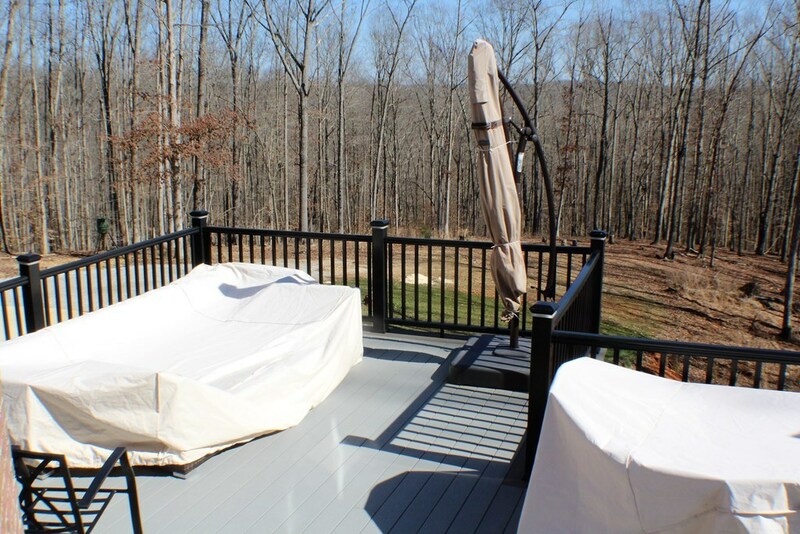 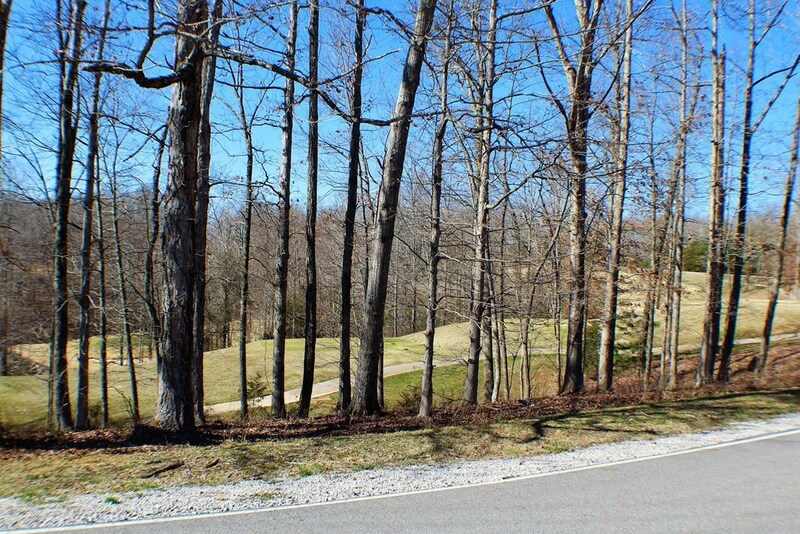 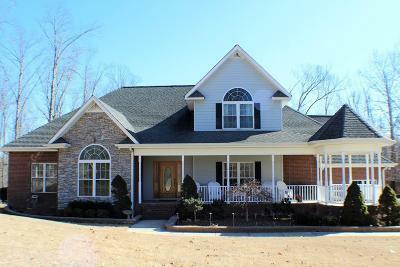 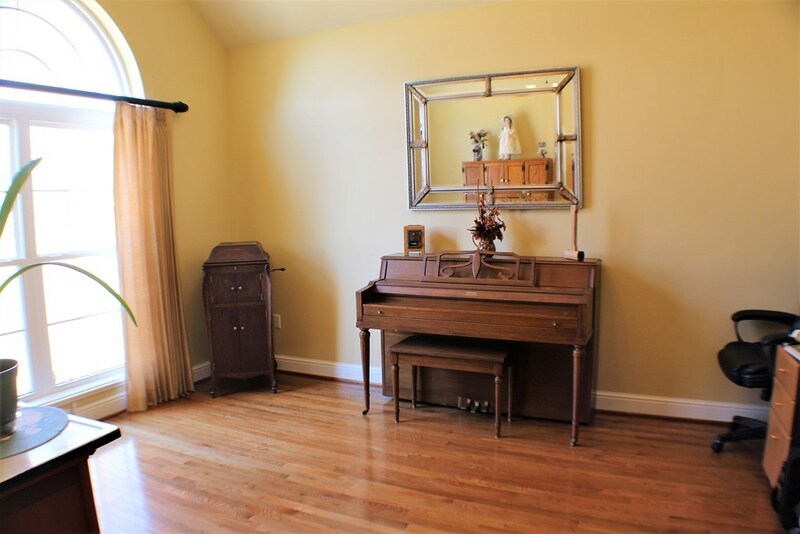 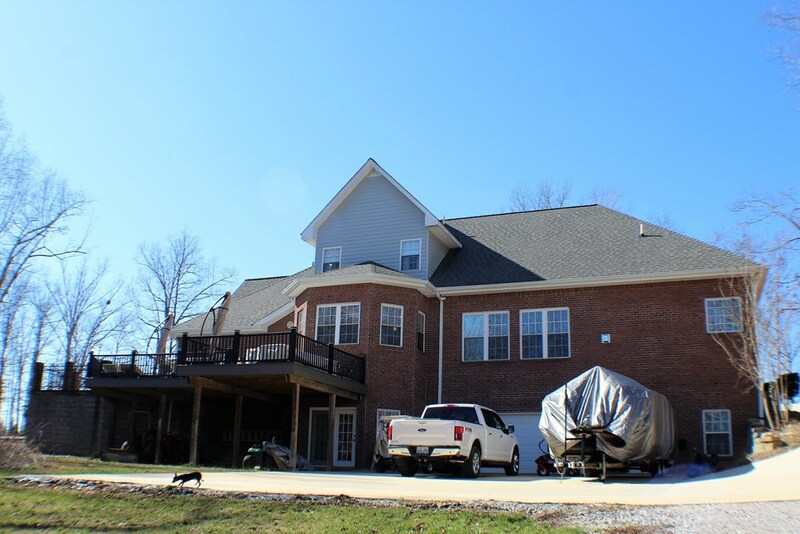 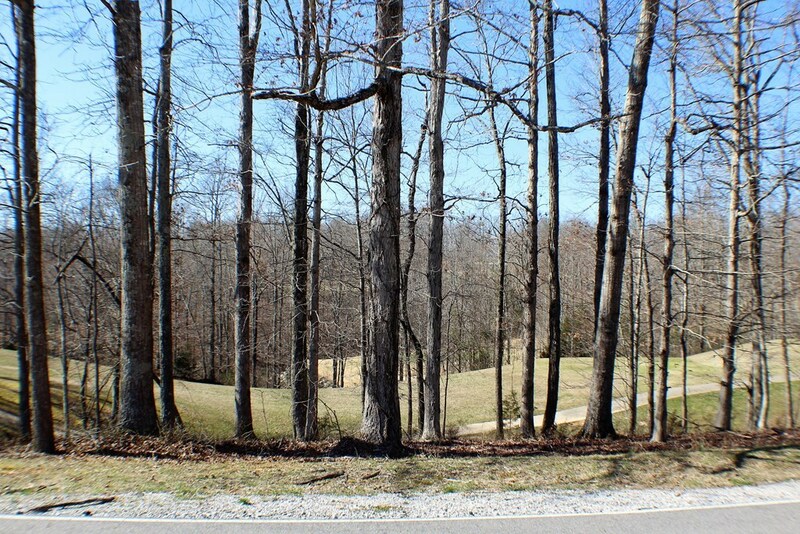 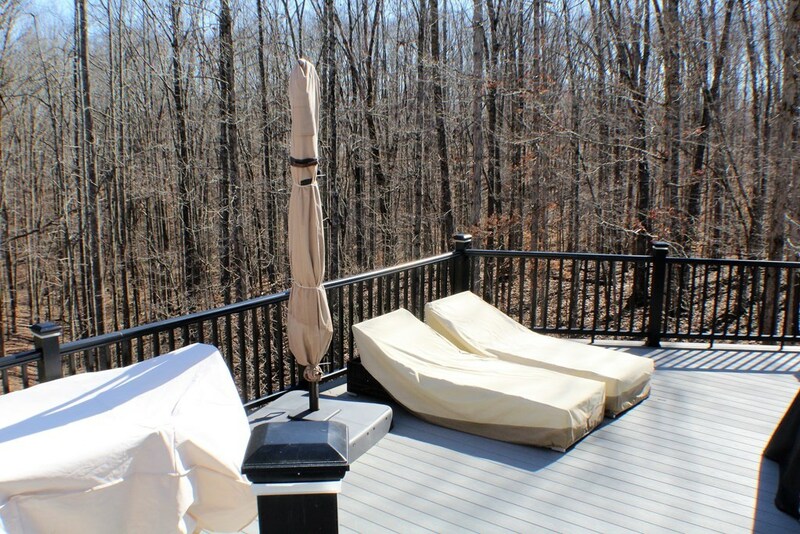 Relax & take in the beautiful views of the golf course from your covered front porch while sitting in the porch swing & drinking your morning coffee or just enjoy your privacy & the afternoon from your new deck. 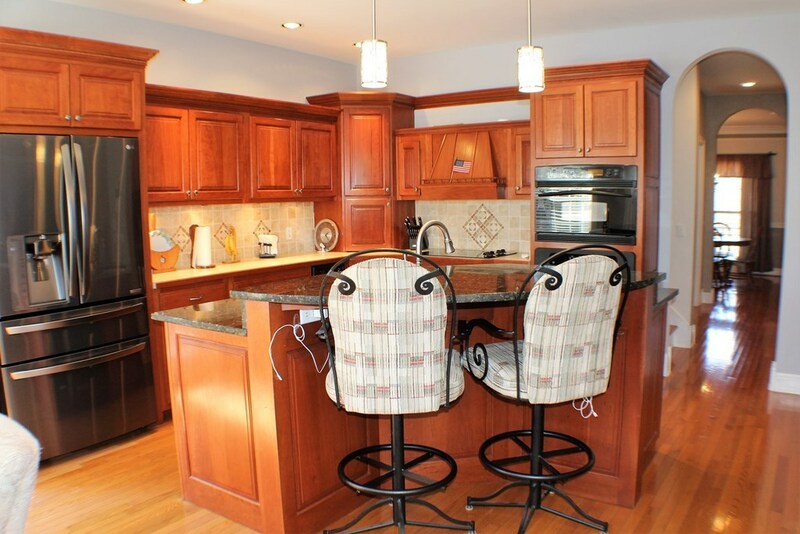 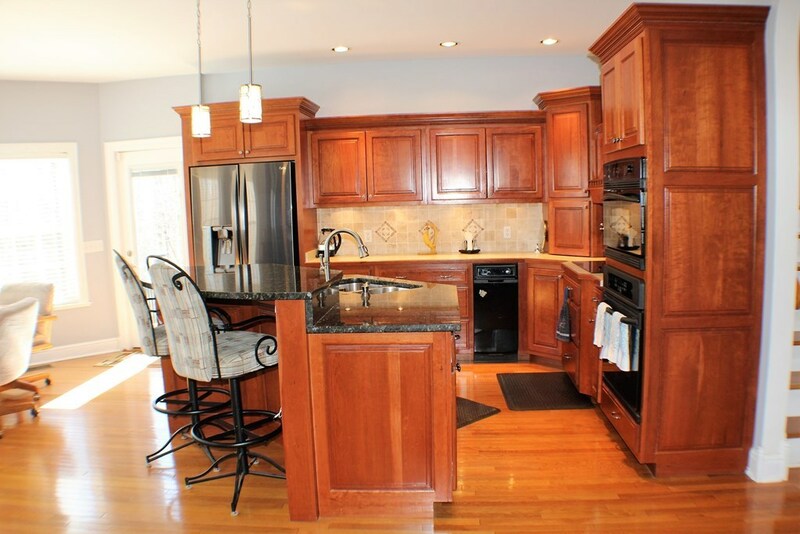 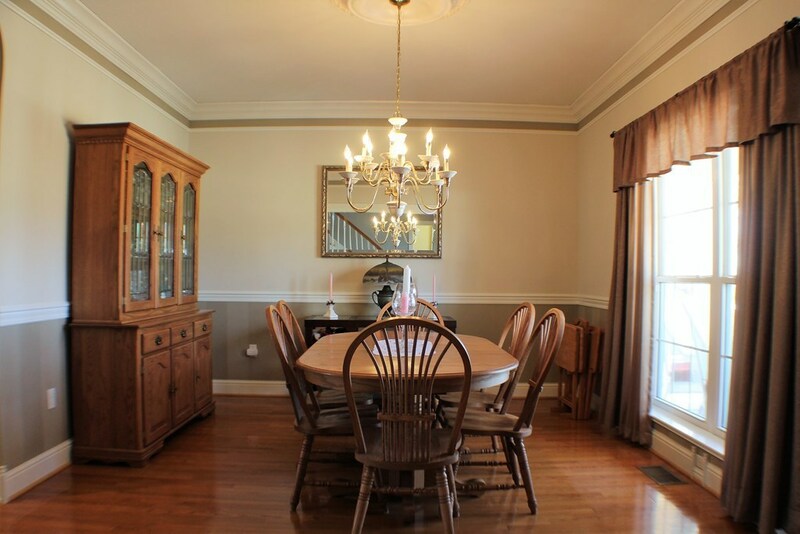 Eat-in kitchen w/ granite counter tops, stainless appliances, & a bar top island used for dining. Kitchen is open to the LR where there is a gas FP, tall ceilings, lots of natural lighting & hrdwd flooring. 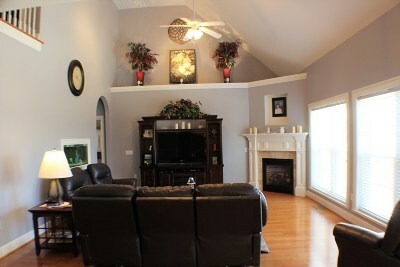 FDR, office area, & master suite finish making up the main level of the home. 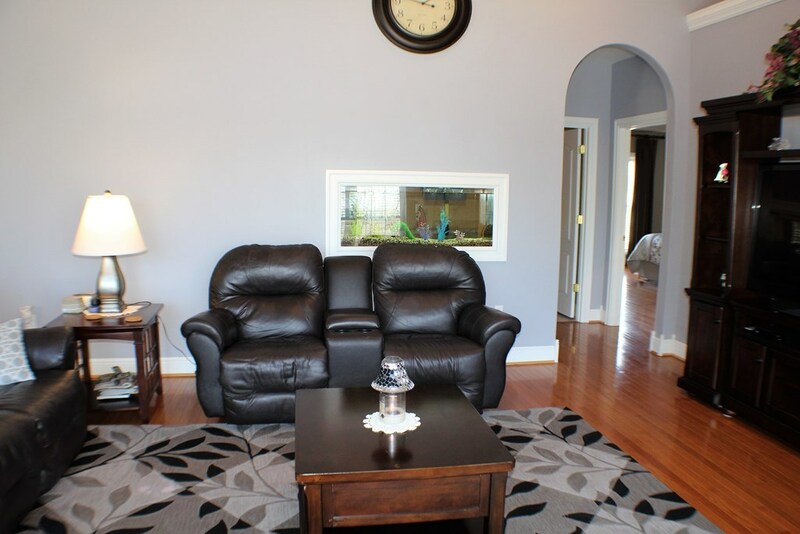 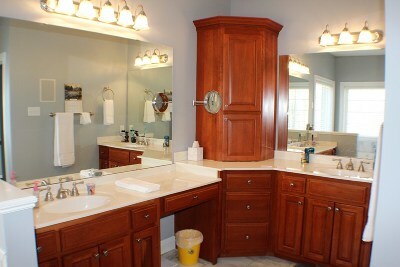 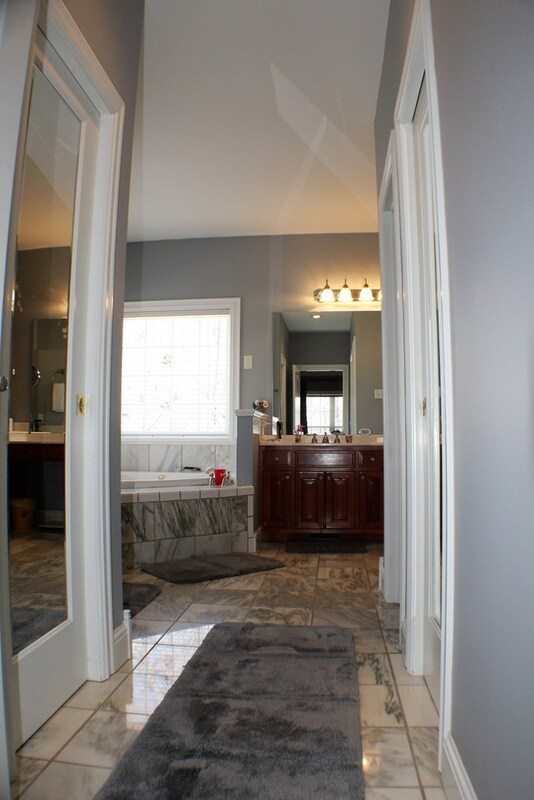 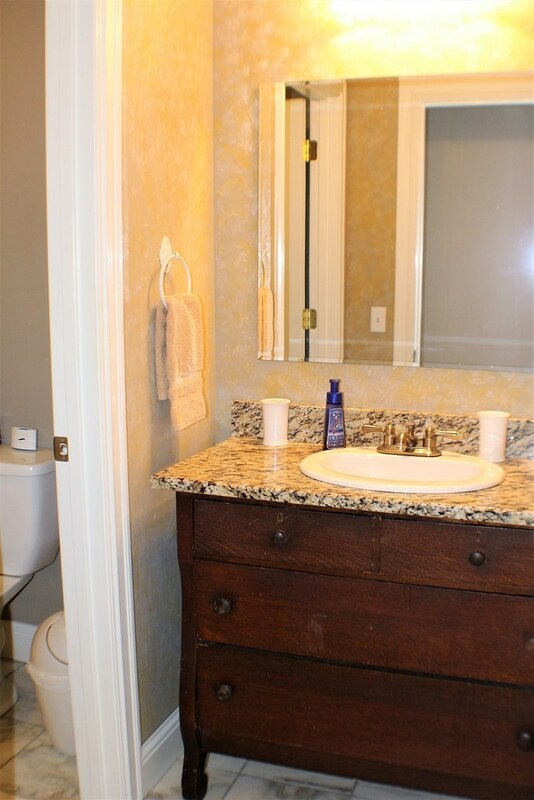 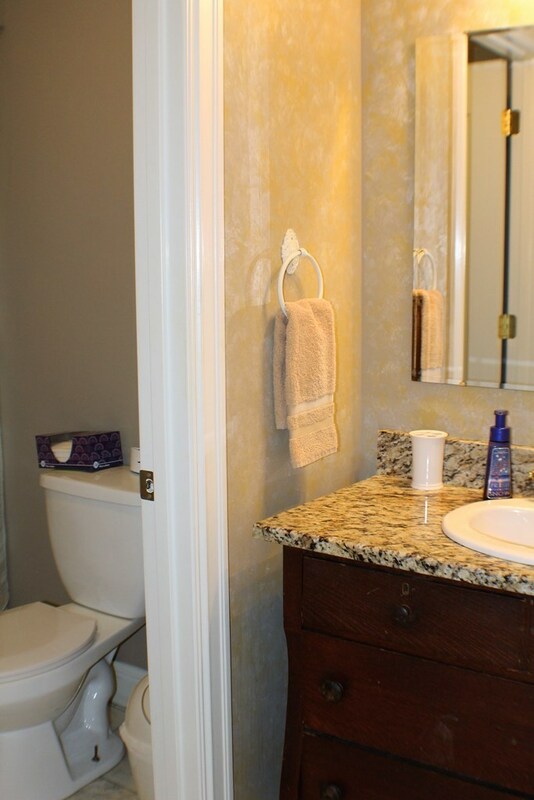 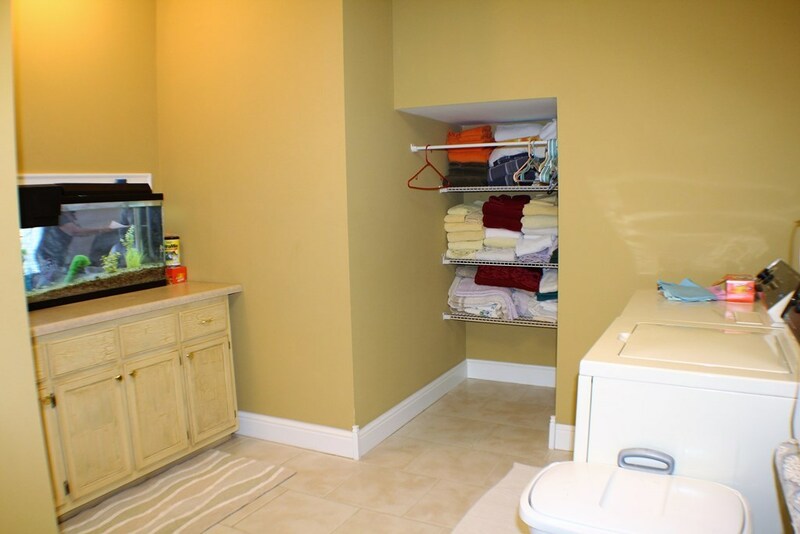 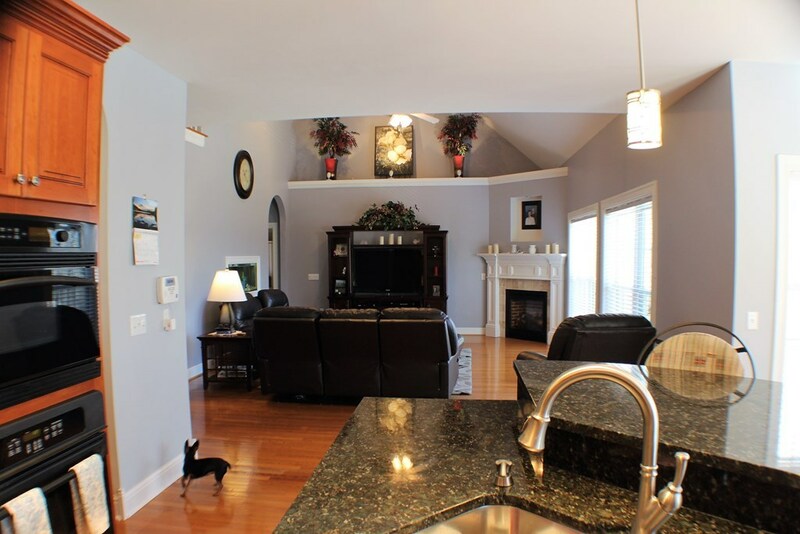 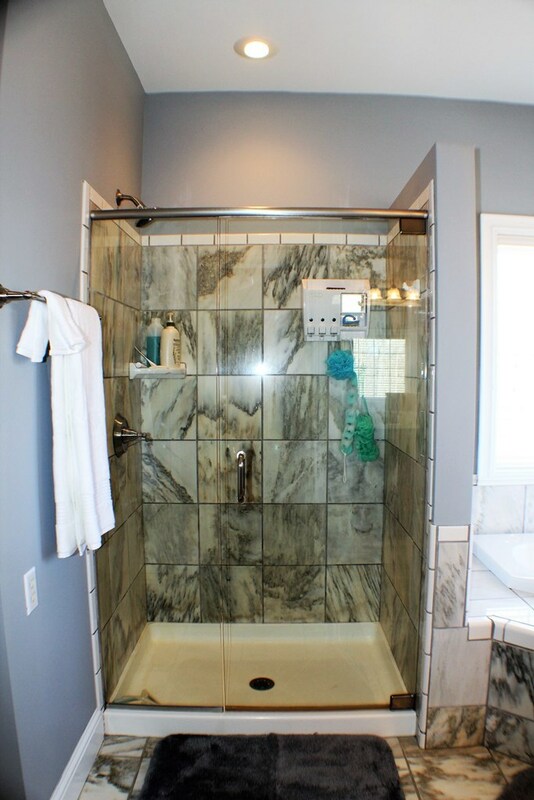 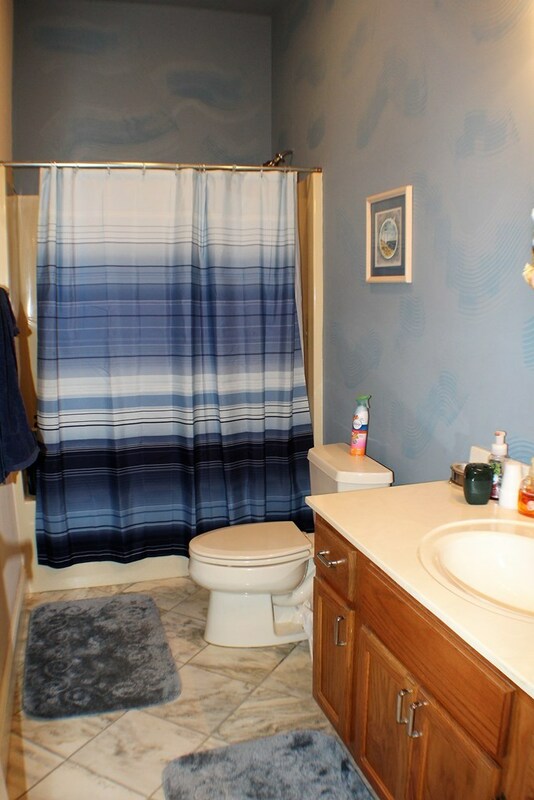 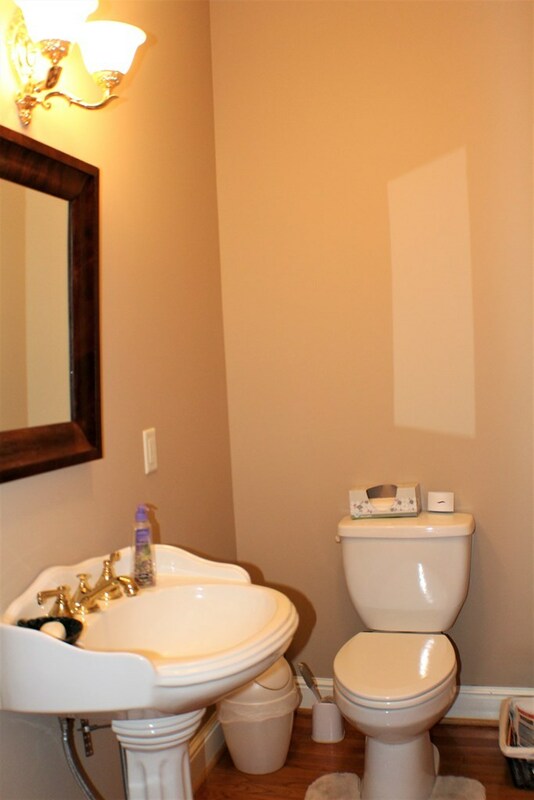 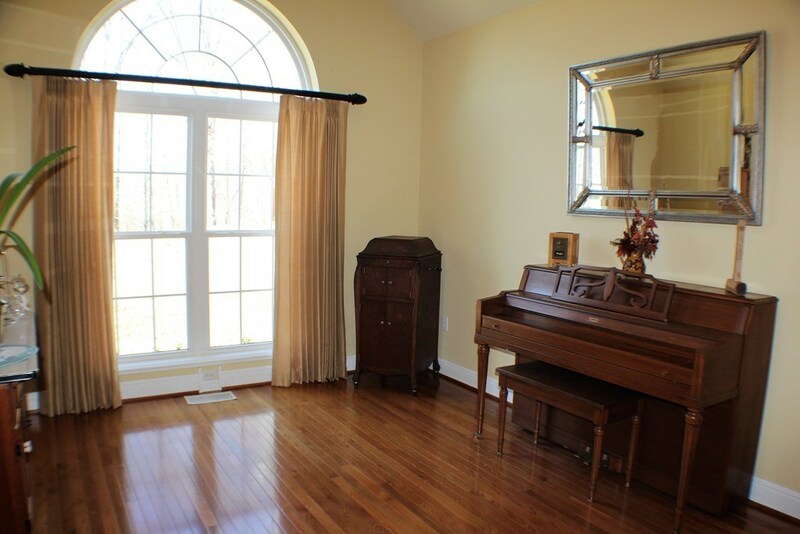 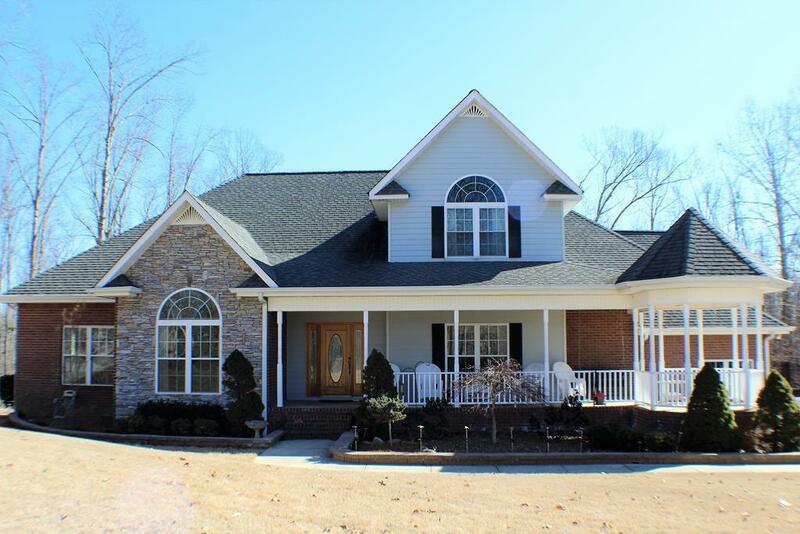 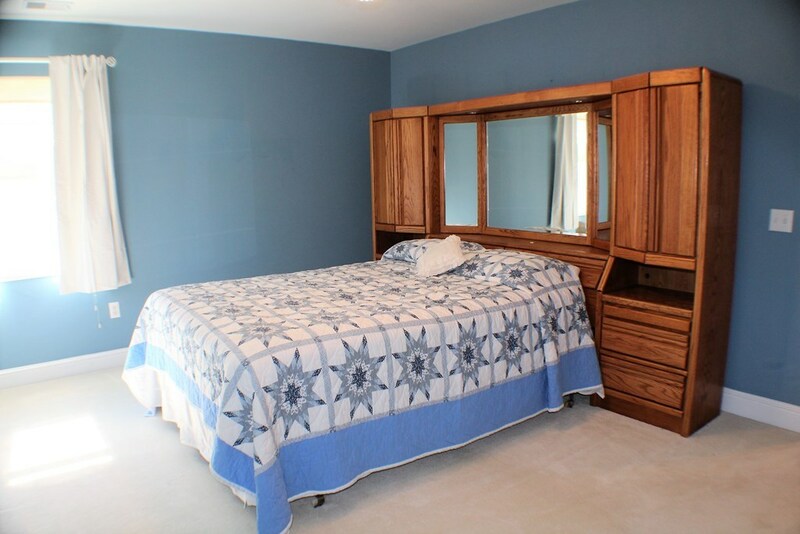 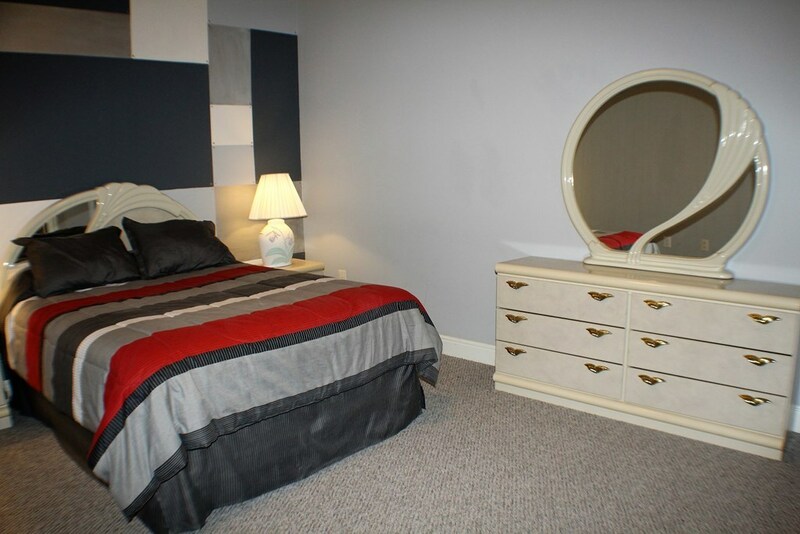 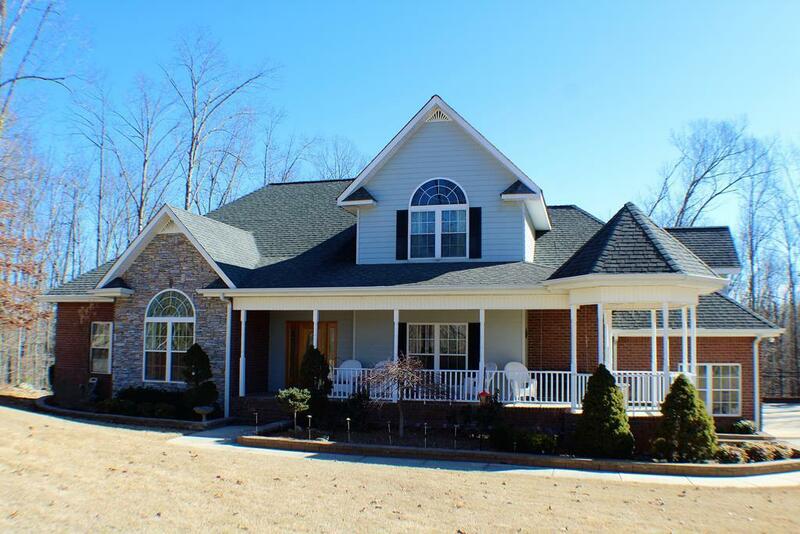 Master bath has his/her walk-in closets, ceramic tile shower, jet tub & double vanities. 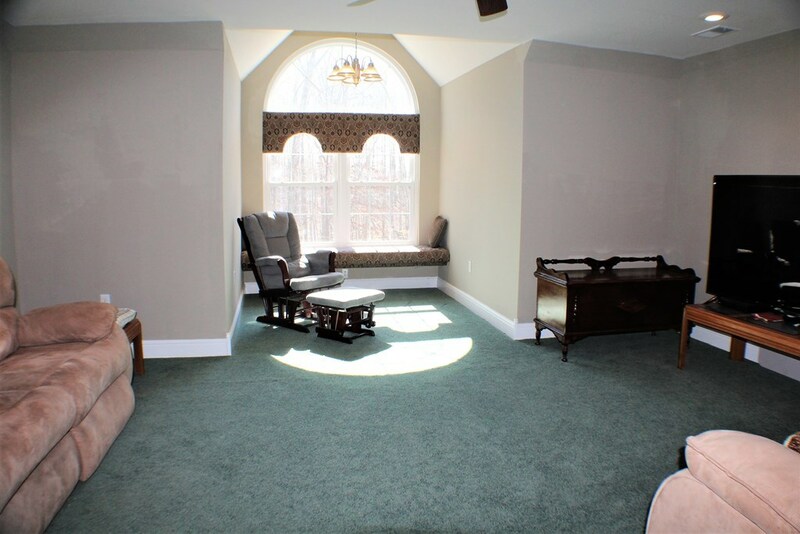 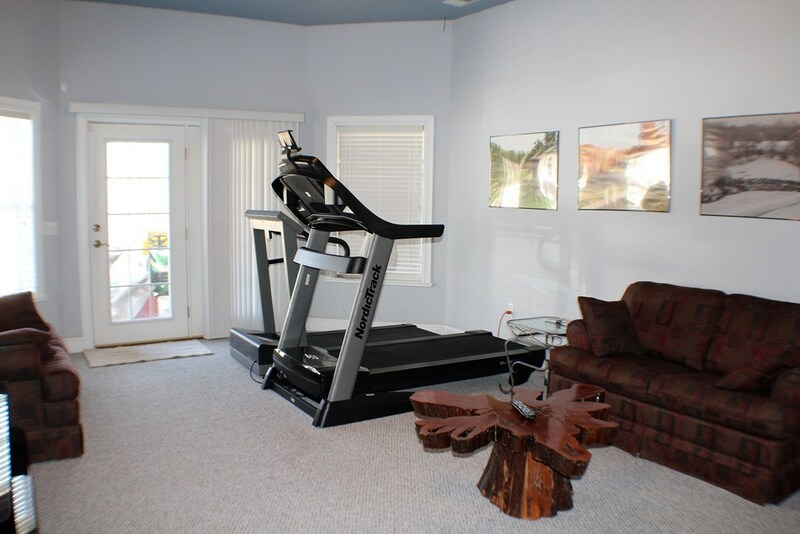 Bonus room upstairs that could be used as another BR. 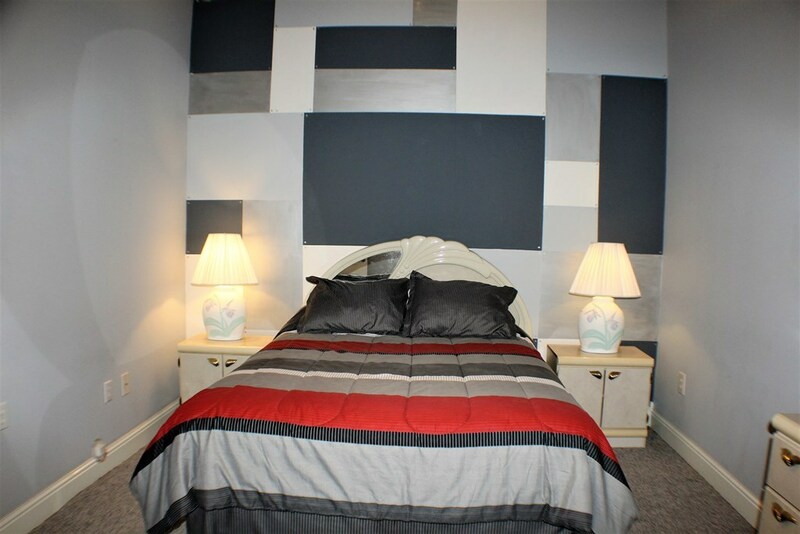 Full partially finished bsmt w/ bedroom & bath & endless possibilities. 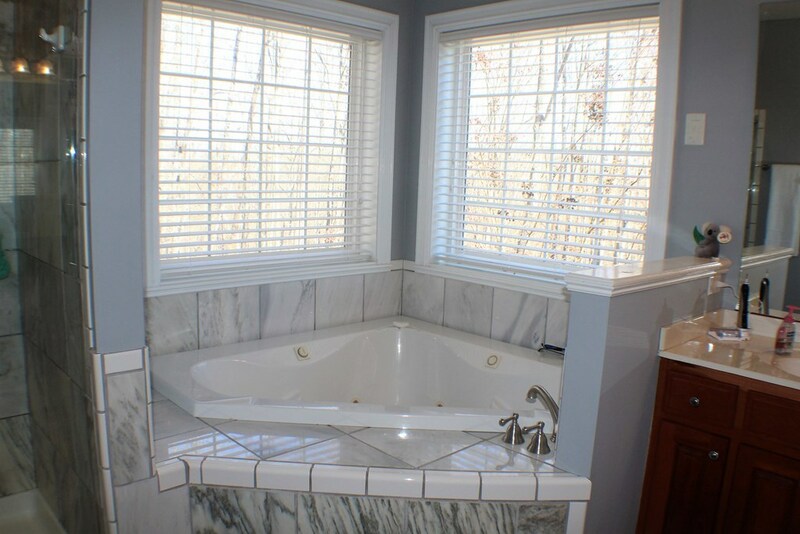 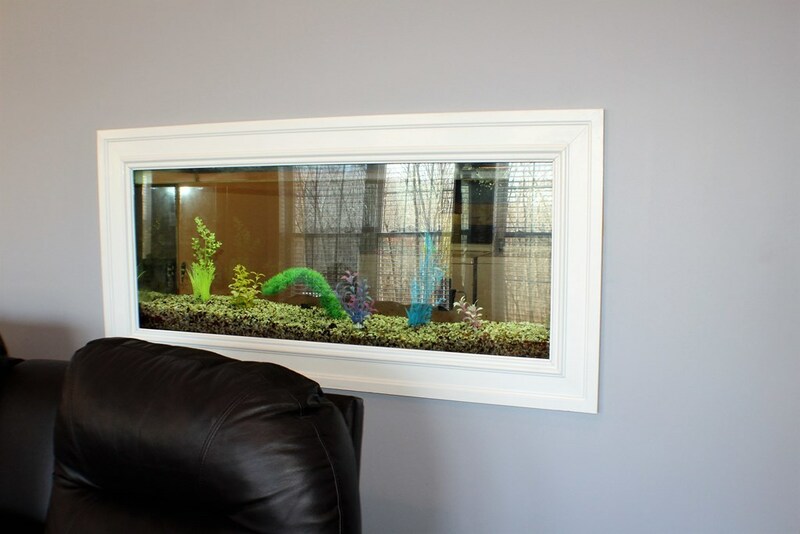 Enjoy pure serenity in this environment.